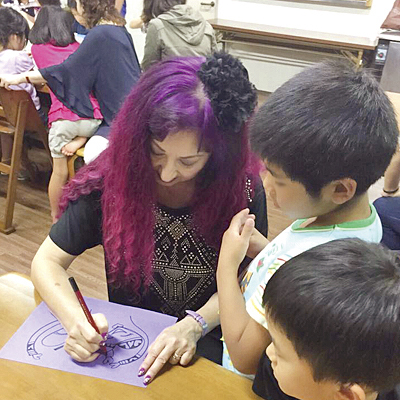 Content of the activity in Sanshubara Gakuen(children’s home), pictures are drawn, and the art is experienced by using the beads with children. A customary special event and Christmas party held is December every year. 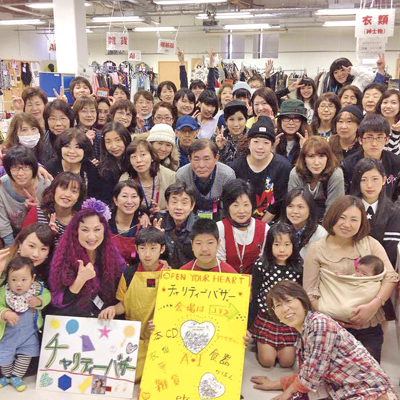 Be Happy Volunteer Club, in Kagoshima City meets once every two months. Please call office Barbara for infomation.